Let’s face it, you have better places to be than at a car dealership all day. 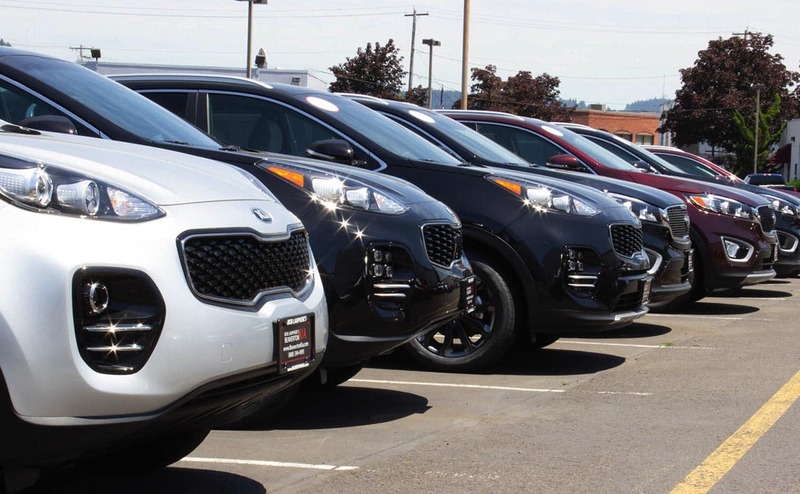 That’s why at Beaverton Kia, we have revamped your buying experience. 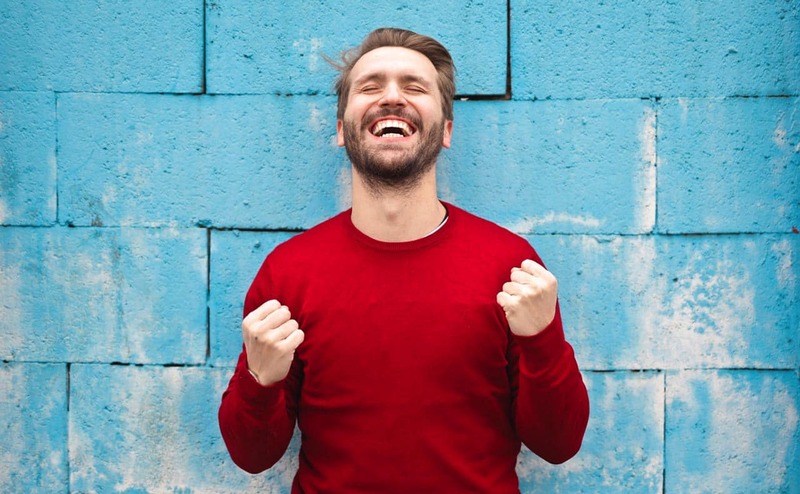 We want it to be simple for you so that you can spend your time thinking about the vehicle you would like rather than the bickering and awkward stares that you’ll inevitably have to do at any other car dealer. 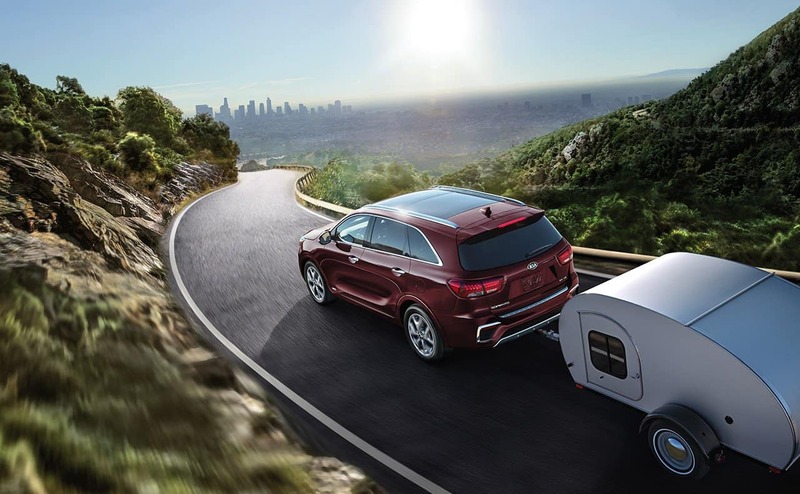 Your time is valuable and we want to make sure that every effort is made to get you on the open road, adventuring in your new vehicle as soon as possible. We’re in the business to earn customers for life, not for the sale. Our consultants are just that: consultants. They’re here to help you get the information you need in order to make the proper decision that’s right for you. They don’t make more if you spend more, which means their only focus is helping you find the new or used vehicle of your choosing. It’s said that a vehicle is the next most expensive purchase that a household will make second to a home. So go ahead, kick the tires! Test drive one car, or test drive 10 cars. We’re here to help! Take out the guess work. At this point, you’ve done the research to know what you want to buy and how much you want to pay for it. Why then would we not do the same research and price our vehicles accordingly? Well, we do! We realized that this is yet another way to alleviate stress in the car buying process, so we do research to find out what’s happening in the market and post our best price right on the window of every car. It doesn’t end there, either. If you want to buy or lease a new or used car from us, we want to make sure you do it your way. Let our financial experts negotiate a contract that works for you and fits your budget. 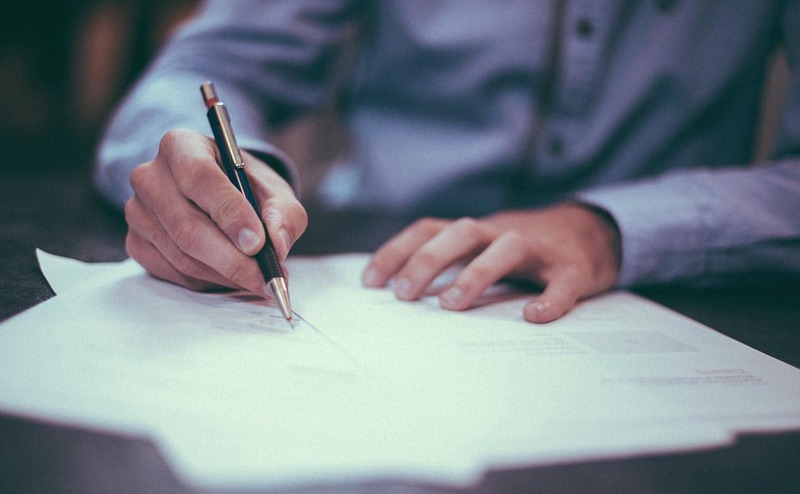 We know that every person’s situation is different, and that’s why we’ll create a customized set of lease or purchase options that are just right. You can even apply for pre-approval right here on our website! Check out our most recent reviews from real customers. In 1964, Bob Lanphere, Sr. turned his love for motorcycle racing into a business. That was Beaverton Honda , selling motorcycles on the corner of Hall and Broadway in Downtown Beaverton. 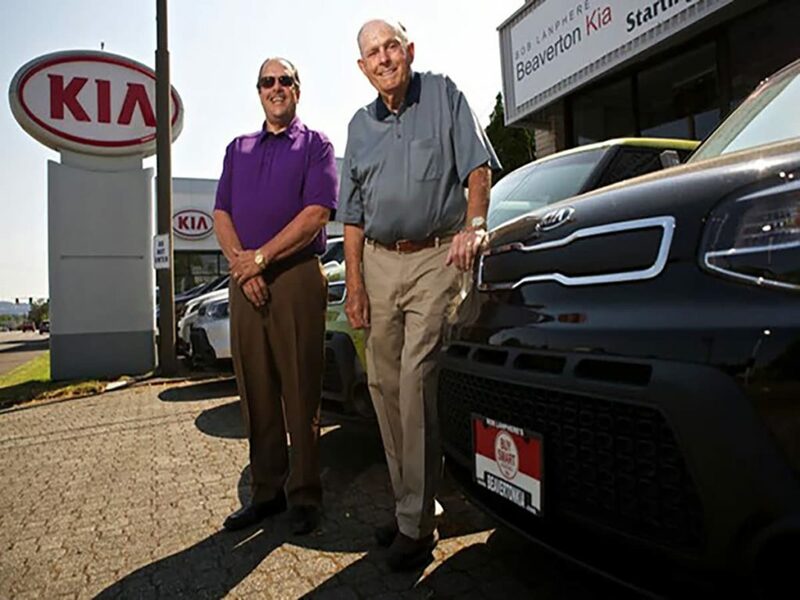 The business grew into an auto group, including Beaverton Motorcycles, Beaverton Honda, Beaverton INFINITI, Beaverton Kia, Newberg Dodge, Chrysler and Jeep and Canyon Road Auto Body. Bob Sr. always said, “If you take care of your employees, and they in turn take care of the customer, the rest will take care of itself.” Lanphere Auto Group believes that we are in the automotive industry to earn our customer’s trust and business not just for one sale, but for life. Bob Lanphere’s family now owns and operates Lanphere Auto Group, continuing the legacy set forth by their father.